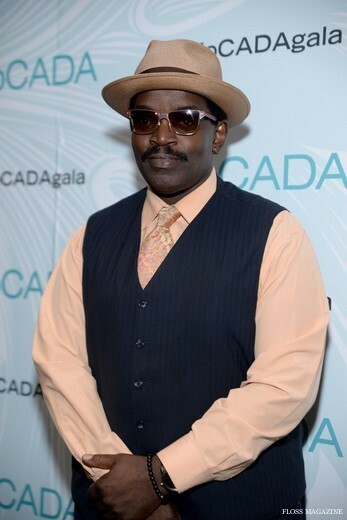 In Brooklyn New York, The Museum of Contemporary African Diasporan Arts (MoCADA), celebrated its 16th anniversary of serving the community through the arts with its 2nd annual MoCADA Masquerade Ball held on Thursday, May 19, 2016, at the Brooklyn Academy of Music (BAM) Lepercq Ballroom. The annual Spring Gala fundraiser is aligned around an annual campaign to raise monies for community programs and to continually fund the development of their new larger museum in Brooklyn. 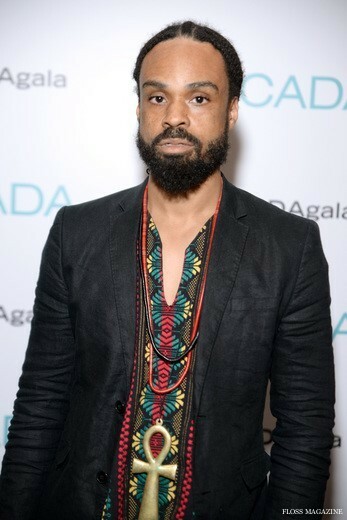 The MoCADA Masquerade Ball celebrated individuals who have positively influenced the Contemporary African Diasporan Arts and the community, including Derrick Adams who received the Artist Advocacy Award, The Rockefeller Foundation who received the Philanthropic Advocacy Award, and Studio One Eighty Nine Founders Rosario Dawson and Abrima Erwiah who received the Social Justice Advocacy Award. 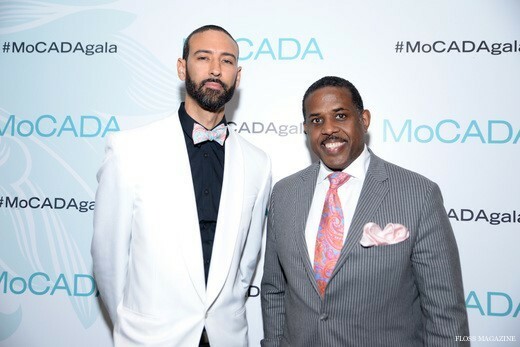 The MoCADA Masquerade Ball was hosted by Tai Beauchamp and Emil Wilbekin and featured honorary Gala Chairs: Maxwell and Estelle. Celebrity guest attendees included Lion Babe, Justine Skye, Fab Five Freddy and more. 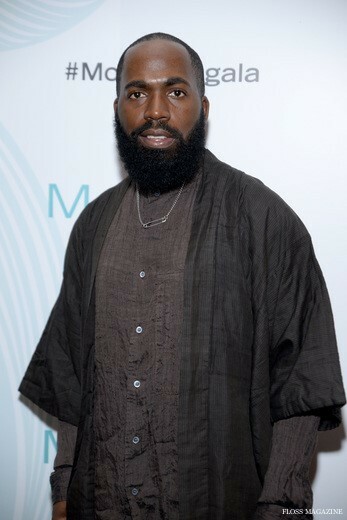 The MoCADA Annual Gala attracts individuals from New York’s most distinguished artistic and professional communities. 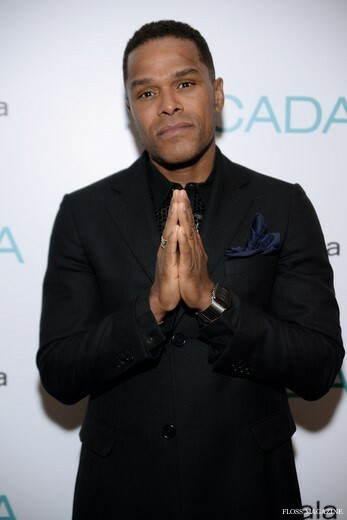 This year, additional attendees included: Artist Kehinde Wiley, American fashion designer Charles Harbison, Isolde Brielmaier (Director of Contemporary Art Initiative, Westfield World Trade Center), Joi Brown (SVP Marketing & Brand Partnerships Atlantic Records), Kevin Parker (New York Senator), Legendary Damon, DJ MOMA, Laurie Cumbo (MoCADA Founder and New York City Council Member), Nausheen Shah (Fashion Influencer), Brett Johnson (Executive Producer of the Oscar nominated film The Butler) Zia Khan (Rockefeller Foundation) and more. During the MoCADA Gala’s VIP Cocktail Reception, guests enjoyed a specialty cocktail menu that featured Martell Cognac favorites. Guests also were treated to an intimate performance by R&B artist Bilal as well as live art by Nigerian visual artist Laolu Senbanjo. MoCADA uses art to strengthen community, both locally and internationally. Through exhibitions and programming, MoCADA incites dialogue on pressing social and political issues facing the African Diaspora, and fosters a dynamic space for the creation and continuous evolution of culture. Serving both youth and adults, MoCADA challenges the traditional definitions of the museum, using art to impact lives both within its physical walls and throughout the wider community.